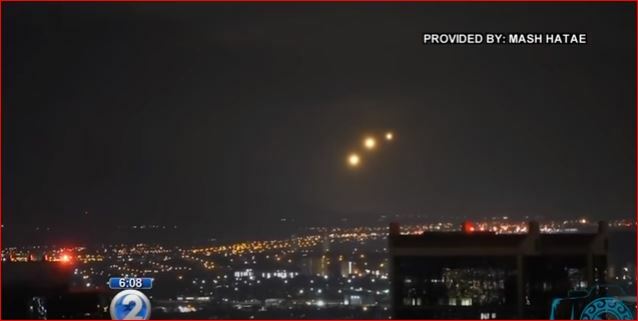 Some weird glowing lights floating in the sky over Oahu, Hawaii caught the attention of many people overnight. The lights were recorded from Kakaako at around 2:30 a.m while floating over either Central or West Oahu. There were up to 10 balls of light in total. And suddenly a third bright light appeared in the sky over Oahu. The video shows the two bright lights, and, a it later, another thrid one appears out of nowhere. 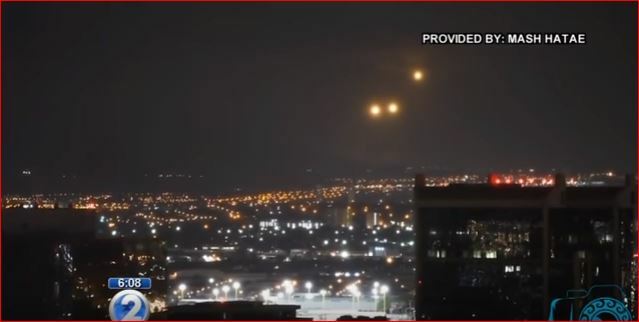 Are these strange lights over Oahu military flares? 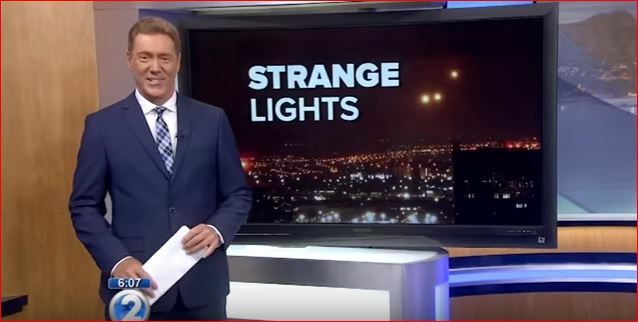 What are those mysterious lights that woke up residents in Oahu? Are they military flares? Or something more unusual? 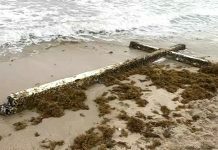 The Federal Aviation Administration did not receive any unusual reports. But they were most probably produced by trainings at nearby military bases. 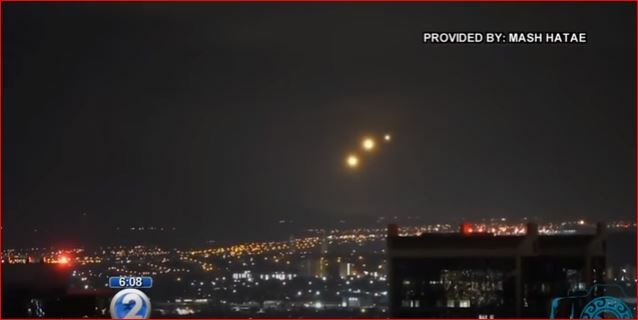 Waht are these mystery lights floating over Oahu? Fighter jet flares. 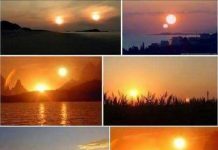 I saw such few times and indeed it is very similar to UFO or ball lightnings. One time I saw flares shaped exactly like known black triangles lights and I was almost convinced I saw one of them, then I noticed jets flying over it. 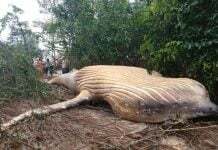 But it is always good to report such events for explaination. As I said after you had already posted your post, but we used those when I was in the military to secure our troops and to see the enemy. They are flares and not sure what they call them in the military but they have phosphorous which is why they are so bright. So you were correct. We used those when I was in the military to secure our troops and to see the enemy. They are flares and not sure what they call them in the military but they have phosphorous which is why they are so bright.